What We Can Expect on Samsung Galaxy S5? December 3, 2013 October 4, 2018 Vaibhav SComments Off on What We Can Expect on Samsung Galaxy S5? Samsung Galaxy S series can be definitely regarded as A-lister in the smartphone field. The already launched 4 generations of Galaxy S phones including Samsung Galaxy S4, S3, S2, S are many phone users’ first choice when purchasing a phone. Earlier this year, Galaxy S4 is launched with some advanced cutting-edge technology in it. However, with the announcement of Apple’s iPhone 5S, Galaxy S4 is apparently encounter its strong opponent. Clearly, the introduction of subsequent models is the best policy to back to the top. 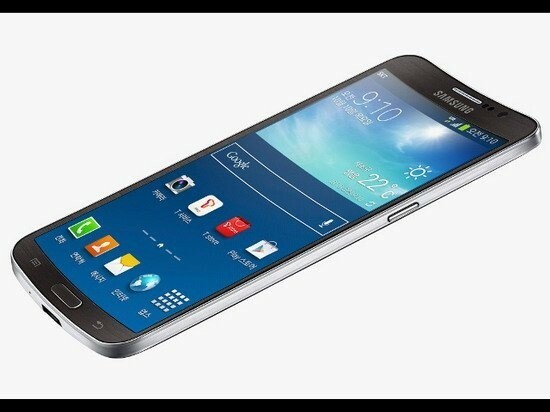 According to the relevant predictions, Galaxy S5 is likely to be officially launched in the first quarter of next year. Flexible OLED screen (plastic panel) has been successfully achieved in Samsung Galaxy Round. Although there are still some limitations, apparently the first step has been successfully taken. Of course, Galaxy S5 is still less likely to use the bendable panel design, because a flagship product needs the stable and mature technology; However, if Samsung wants to make Galaxy S5 lighter with larger battery capacity, using the thinner plastic panel is obviously a good solution. In addition, the resolution of this plastic panel display can reach the ultra-clear standard 2560 * 1440 pixels, which make it a very good device for watching videos and you also can put DVD to Galaxy S5 for playback. Currently, there is no relevant message that indicates Samsung Galaxy S5 will include fingerprint sensor, but we believe that this is essential to be competitive with iPhone 5S. The current Android system lacks of underlying support for fingerprint identification function, and HTC One Max is an example. Therefore, we hope Samsung will find a way to optimize the fingerprint recognition function. High-resolution camera and lossless zoom function are the new features of camera phones. It is believed that this trend will continue. With the appearance of high-resolution sensors, manufacturers already can achieve 2-3 times lossless zoom technology. 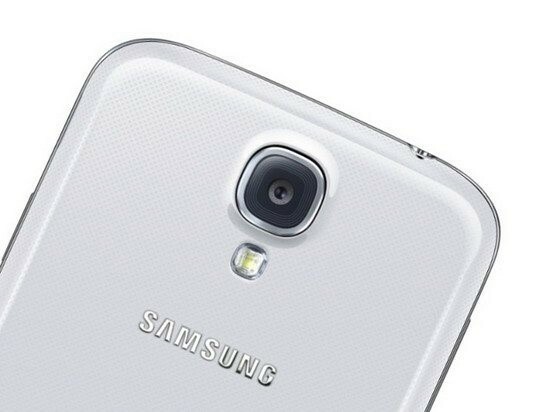 If the Galaxy S5 can adopt 20 megapixel sensor can be used, then the lossless zoom will be easily achieved. To be sure, Samsung Galaxy S5 will be equipped with faster and more powerful processors, which make it possible to shoot HD video with higher frame rate. LG G2 is one of the first to support 1080P/60fps camera phones and the video performance is quite satisfactory. Meanwhile, optical image stabilization (OIS) function is the advanced feature that a lot of camera phones start to equip with. So, Galaxy S5 should include this function, too. Admittedly, Google Now has now become increasingly useful, and also the practicability is being constantly improved. In MOTO X, we have seen the emergence of the active voice service which can be said to be an innovative technology that can change the operating experience of the phone. Samsung Galaxy S5, as the latest Android flagship, we believe that the active voice service is also necessary. Similarly, the brightness of the AMOLED screen is also a problem. Compared to IPS panel LCD screen, the AMOLED screen outdoor visibility is low. However, we have seen some substantial improvements on the latest Galaxy Note 3, and we also hope that this feature can be extended to the upcoming Galaxy S5. It is almost a certain new feature of Samsung Galaxy S5. 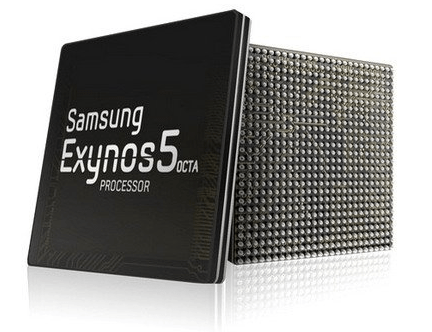 From the information from various sources, Samsung currently makes great efforts to develop the ARM core-based 64-bit processor, which will officially debut on the Galaxy S5. And this means the performance will be significantly improved. For now, we still don’t know for sure what features will be included in Samsung Galaxy S5, so let’s wait patiently until next year.